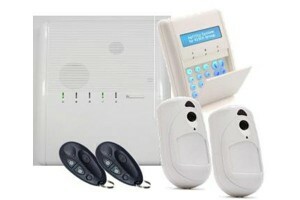 Why do I need an alarm system? 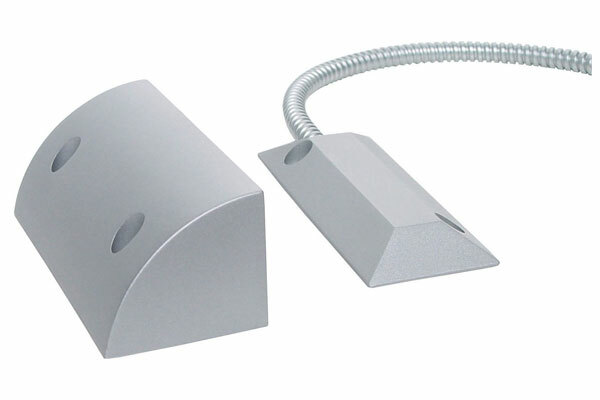 A security alarm system is designed to detect unauthorised entry into a building or area. 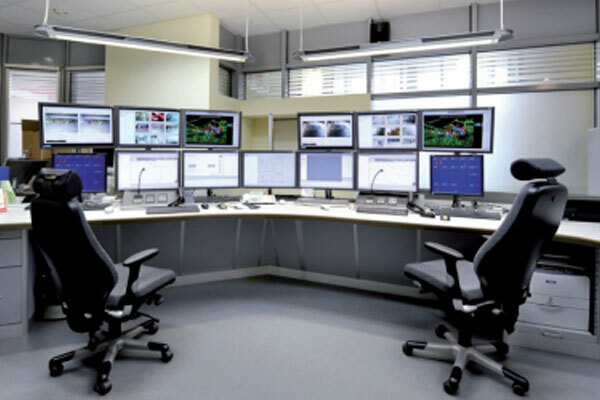 These Systems are used in residential, commercial, industrial, and military locations for protection against burglary (theft) or property damage, as well as personal protection against intruders. 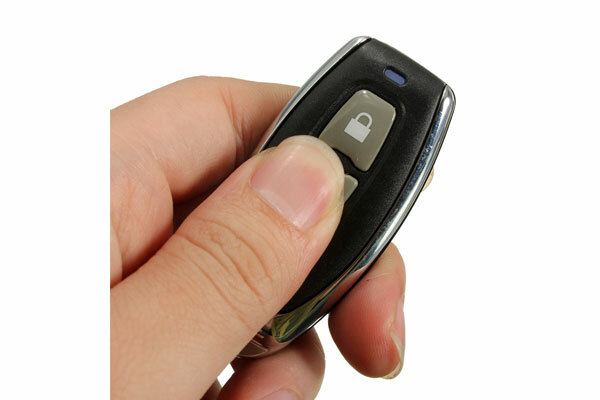 In some instances we couple the alarm system with the access control system for a seamless systems integration option. 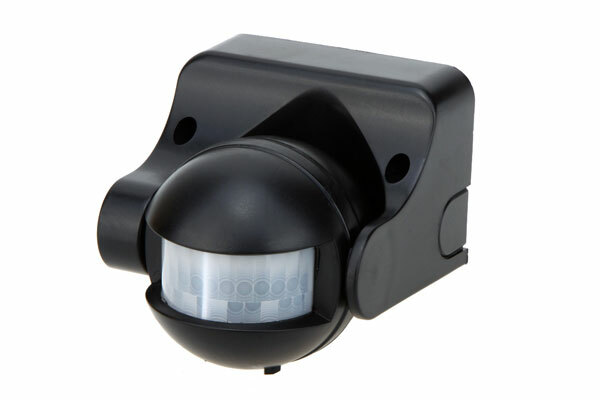 Motion sensors are used to detect intruders in your home/office or complex. With the alarm system providing a notification if there is an unauthorized entry either to your phone of back to base monitoring, why not use it for a smoke detectors as well? 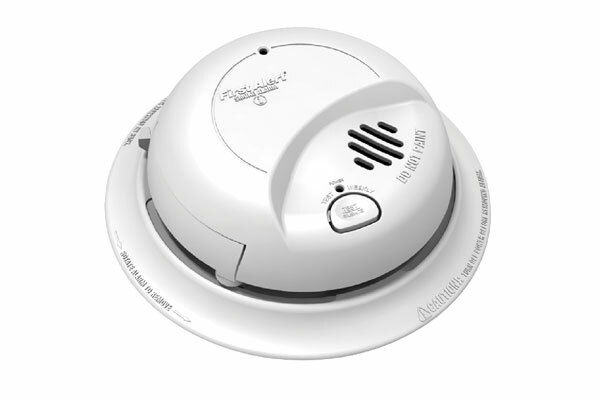 A smoke detector provides early warning alerts for you and your family. Keep your staff safe with the option of a duress button at the front desk of your office to notify staff that assistance is required.